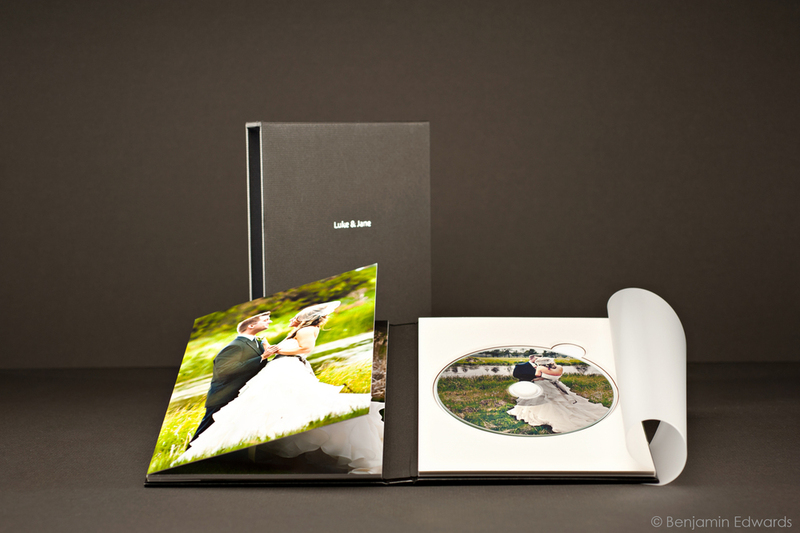 The DVD Presentation Book is the top of the line showcase for any DVD slideshow or portfolio. This presentation book has a designed outside cover which opens to reveal a fully designed, removable book with glossy hard pages. Opposite of the removable book is a DVD placeholder covered with an elegant sheet of vellum. 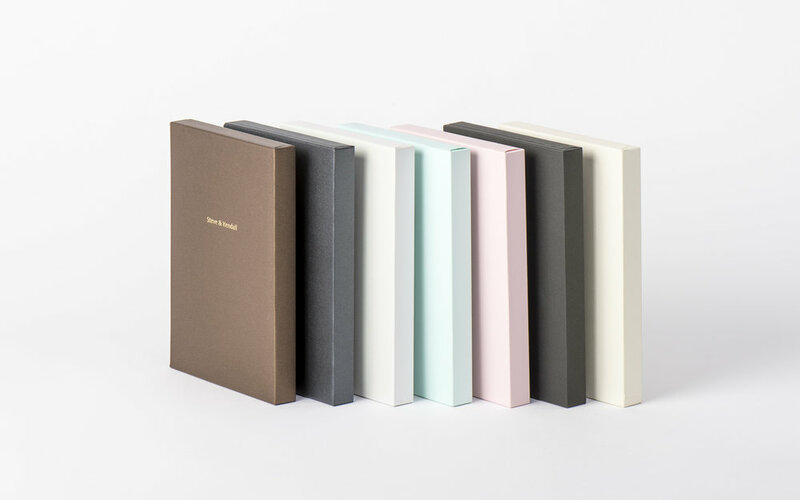 The DVD Presentation Book is presented in a slide-in case that has a fine paper finish available in four colours and includes optional hot stamping text. * DVD disc not included.